If you are convicted for Operating While Intoxicated (OWI) or Operating While Visibly Impaired (OWVI), you face harsh drunk driving penalties. These include a fine, suspension of your driver’s license and a possible jail sentence. In addition, your insurance premiums will skyrocket. If you are ever convicted of OWI or OWVI again, the penalties will be even more severe. But, not every OWI arrest results in a conviction. 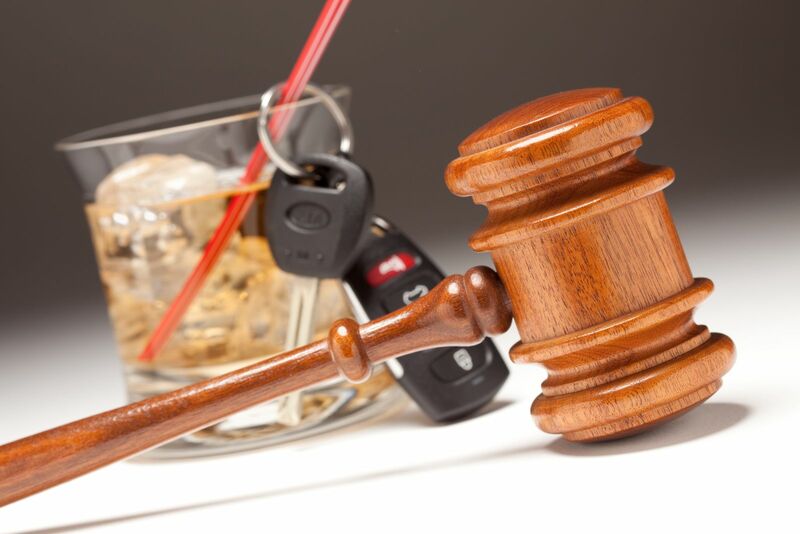 Depending on the circumstances of your case, it may be possible to obtain a dismissal of the charge or reduction to a nonalcohol driving offense. Our goal, whenever possible, is to avoid conviction. If this is not possible, we will work to minimize the penalties you face. These penalties are not set in stone, and the legislature could retroactively make them harsher in the future. If you have an OWI conviction on your record and you commit a subsequent OWI offense, you could be facing much harsher penalties. That’s why it is important to do everything you can to avoid conviction now. Barberi Law will be your strong advocate, working tenaciously to protect your rights and preserve your freedom. For a consultation with a Mount Pleasant or Midland, Michigan, OWI defense lawyer, contact Barberi Law. We work primarily in courts from Ithaca to Gaylord in Central and Northern Michigan.